Roseland Motors Limited of Burlington, Ontario is a proud Volkswagen dealer. Why? Because we believe in the product that Volkswagen produces, a little product we like to call affordable luxury. And what does that mean? Well, it means offering exceptional value, reliability, fuel economy, and safety, all at a fraction of the price of some of the so-called luxury brands out there. 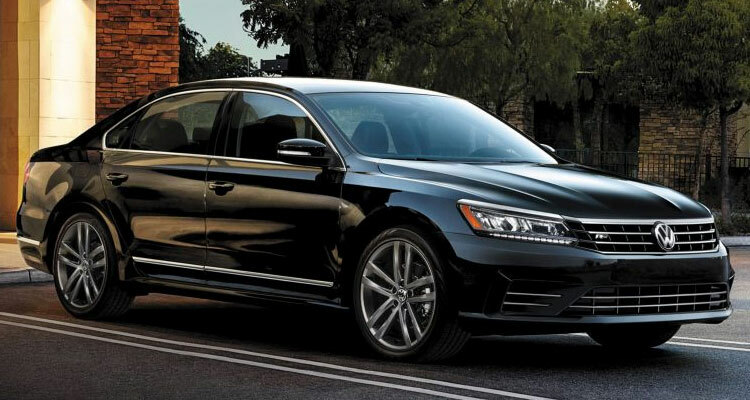 Now, a luxury can be defined as many different things to different people, so when we say that Volkswagen is affordable luxury, we mean that a Volkswagen offers substantially more bang for your buck than any vehicles at a comparable price point. Safety is a huge concern at Volkswagen, and a lot of the other brands’ optional features come standard at Roseland Motors Limited. Safety features like the Forward Collision Warning system, the Autonomous Emergency Braking system, and Adaptive Cruise Control, mean that peace of mind comes standard with every Volkswagen. Volkswagen provides a premium performance, without the hefty price tag. Driving a Volkswagen is a break from the ordinary; between the turbocharged engines, or Volkswagen’s 4MOTION® All-Wheel Drive system, there is little a Volkswagen cannot handle. 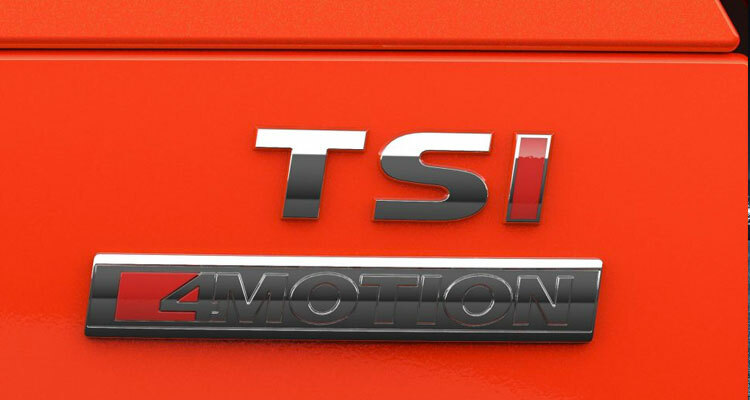 Found on a variety of Volkswagen vehicles like the Golf AllTrack or the newly redesigned 2018 Tiguan, 4MOTION® is an intelligent torque distribution system that provides optimal traction no matter the road condition. Exceptional performance shouldn’t be considered a luxury, but if it is, there is no doubt that performance of Volkswagen could be called affordable luxury. Volkswagen’s German roots no doubt have something to do with its keen and intelligent design. Volkswagen’s phenomenal performance is a byproduct of its design — design which carries over into their vehicles’ interiors. Enjoy the affordable luxury of a Volkswagen interior, its ample space, minimalist leanings, and large Bluetooth touchscreen displays. Be prepared for Ontario’s colder days with heated seats and a heated steering wheel. Conversely, bask in those warmer days through your Volkswagen’s large sunroof. Here at Roseland Motors Limited, we truly believe that Volkswagen is synonymous with luxury. Thankfully, due to competitive pricing and outstanding value, it is truly an affordable luxury, unmatched by other brands. Come by Roseland Motors Limited for your Volkswagen, and experience affordable luxury, today.